Applications are open for the IBM Great Minds Student Internship 2019. The Great Minds initiative is a competition for 3 to 6-month internships at one of the IBM Research Labs in Zurich, Nairobi or Johannesburg for students from central and eastern Europe, the Middle East and Africa. The program provides students with the unique opportunity to work alongside world-class scientists in the leading industrial IT research organization. The internships will take place in 2019. The exact starting time and duration will be agreed upon with the winning students individually, taking into account their academic commitments and the availability of IBM staff. Participants must be nominated by a faculty member. A recommendation letter from your faculty member is mandatory. 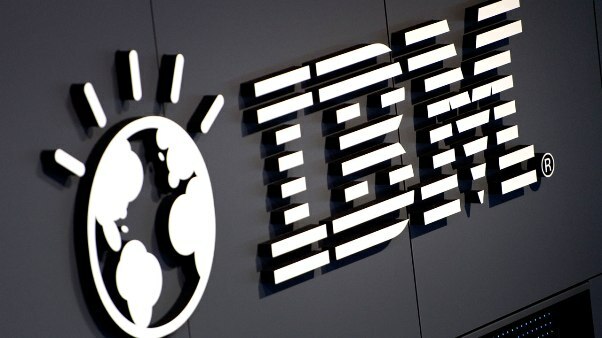 For more information, visit IBM Great Minds Student Internship.